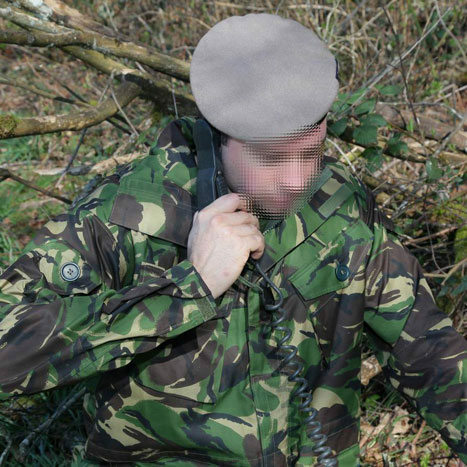 These Jackets were first issued in the mid 1970's as a lightweight, windproof outer layer to members of Britain's famed Special Air Service Regiment. Constructed from a tight-weave cotton gabardine material, double thickness at the shoulders and elbows, and using the standard 4 colour temperate DPM print, these garments quickly became firm favourites with all who used them. 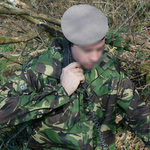 The smocks have 4 large outside pockets and 2 smaller arm pockets - one being for a field dressing and the other a pen pocket. Internally the garment has 2 large "poachers pockets" at the bottom rear and a chest pocket on the left side. The waist and hem and both adjustable using the draw cords and the unwired hood also has a draw cord with "fix lock" attachment. A front 2-way zip is covered by a hook & loop fastening storm flap and the wrist adjustment is by hook & loop fasteners. The smocks we offer are the genuine article, made by official UK manufacturers to Ministry of Defence specifications. All original labeling is present, so you are guaranteed of receiving an authentic "SAS Windproof". 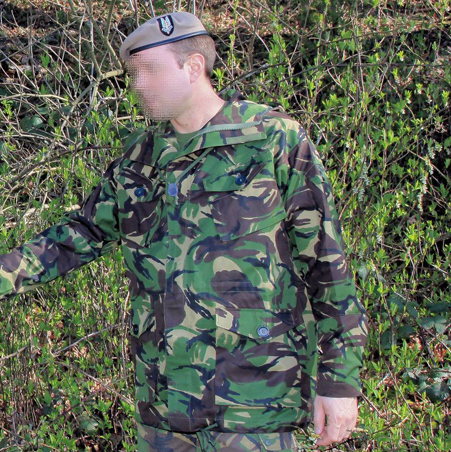 Beware of "SAS Type" or "SAS Style" smocks selling with knitted cuffs or wired hoods. These are not cheap commercial copies - these are the genuine article. 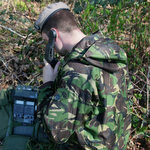 Vancouver Tactical Supplies is the best source for these garments in North America. The size range you see here is in stock right now and ready to ship.